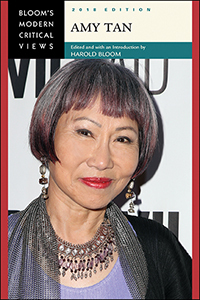 With the publication of her first novel, The Joy Luck Club, in 1989, Amy Tan was immediately recognized as a major contemporary novelist. Her work has received a great deal of attention and acclaim from feminist critics for its focus on issues of matrilineage and the ultimate triumph over female victimization. This addition to the Bloom's Modern Critical Views series is enhanced by a chronology, bibliography, notes on the contributors, and a introductory essay by noted literature professor Harold Bloom.